Laxmi Girls House is very best and affordable Girls PG in Laxmi Nagar. They are affordable and well organized. So many young girls who are leaving their own houses to go to another city either for studying or working, they would likely want to stay in an affordable girl's PG in Laxmi Nagar. The main important advantage to stay in a girl's PG in Laxmi Nagar is that to make the tenants feel like their own hose. 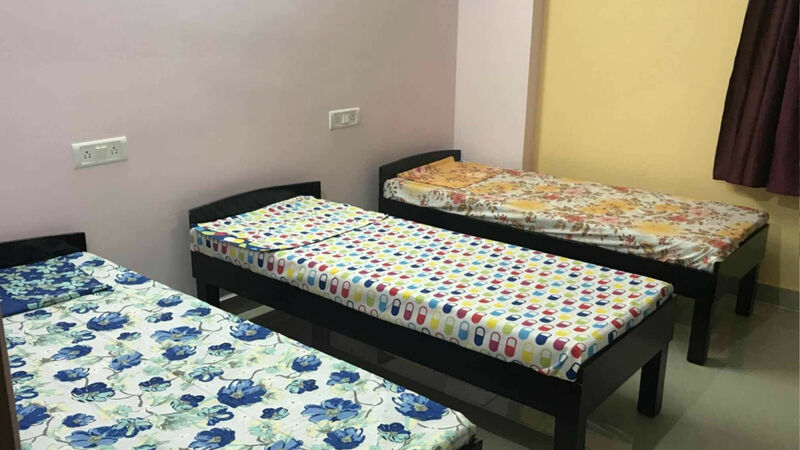 The best PG for girls in Laxmi Nagar is Shakarpur, they give a very large room with LCD in each and every room, individual beds with cozy mattresses, Individual and large cupboards, they also provide 3 times meals which is breakfast, lunch and dinner, medical shops and RO water. A GIRL PG in Laxmi Nagar is situated in the hearts of India. PG available for GIRLS ONLY, Good Location, Near Metro Station & Main Vikas marg, Laxmi Nagar. We are providing PG facilities since 1995. Our clients are from across the country who stay and feel like home with us. We are pleased to facilitate and serve them at our best. Our aim to provide high quality services to our guest and we believe in building relationships. We have many features which keep our customers happy and satisfied like 24 hours assistance available, RO drinking water supply, Hygienic food and mess, Television and Internet for every person. We are open to your suggestions and complaints. We are 200 meter Near distance to Laxmi nagar Metro station and 5min from V3S Mall which includes two important Factors. It make us approachable and transportation easy. 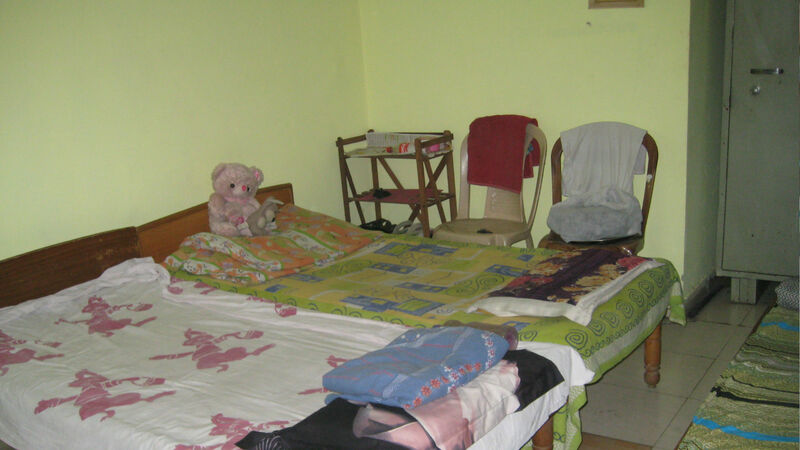 Laxmi Girls House is well equipped Girls PG in Laxmi Nagar and has everything as in whatever they need. The PG in Laxmi Nagar for females is also same but for females, they give the best environment with all the facilities they need. The Girls PG in Laxmi Nagar has a metro station, bus stop, Local market, ATM, Food Corner, Medical shops which are right below their PG. 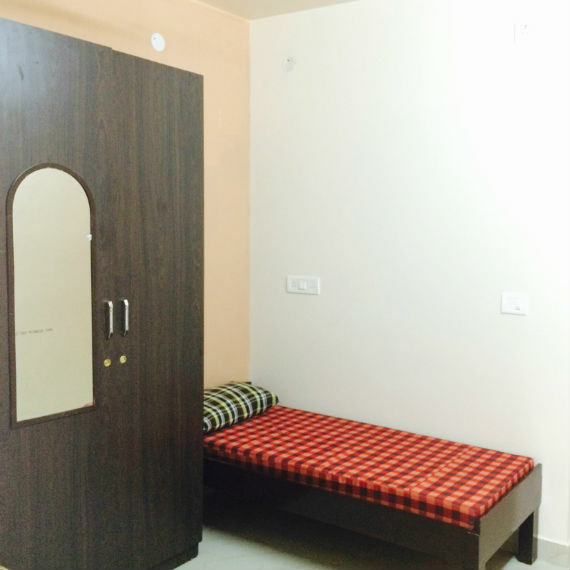 Girls PG in Laxmi Nagar near Metro station are also cheap, and it is fully furnished with food available. Now a day so many girls are staying in A PG which is cheaper and easier, they also have a time restriction so that the girls know that they should come on time. 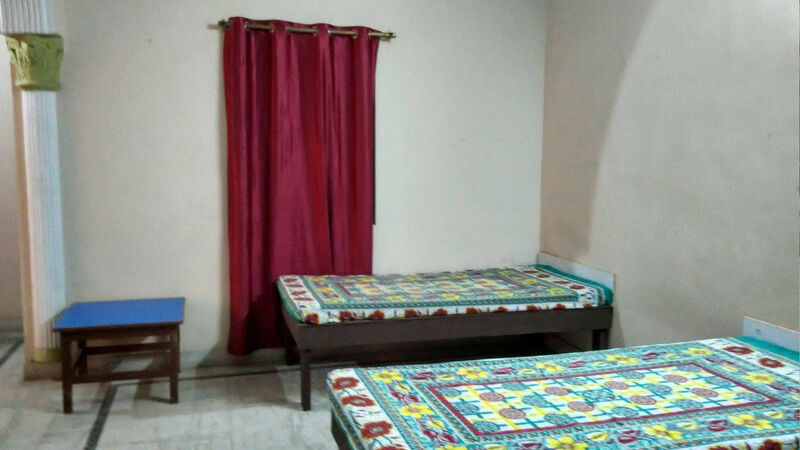 The single Room Girl Pg in Laxmi Nagar is spacious and has a single bed, in which one girl can stay, she can do whatever she likes, but in a PG there is a CCTV camera so that it would be safe for every girl and female, a single room is cheaper and it has all the facilities in it. The PG is quite good and girls will feel safe around the great staff and security. You can get to see huge room where you can be comfortable. PG has a lot of offers, in which we can see. This PG are friendly, welcoming, and they are pretty huge. They also have great surroundings and nearby market they have great rooms that are cheap and very easy to maintain. These PGs are very comfortable, and they will not charge any fee. These PG has the best offer right now, so do not waste your time and grab the best offer and live comfortably and safely. So for those girls who want to stay in a PG, don’t think, it is safe. A PG is like our own hose, so make yourself at home, and get the same food what you were getting at home as well. I would recommend a PG for any Girl.